They were commenting on how Kovalyova dwarfed Popa. According to Kovalyova's words, she was offseason and Popa was in shape. It tells you everything when Trukhina dwarfs her. Maybe you know that Natalya and Aleesha did photoshoot together. Since both of them have 18 inches, there should be another photoshoot between the two when they reach 20. There's another pic of Natalya along with Lenda and Alina and Alina dwarfs her in size. 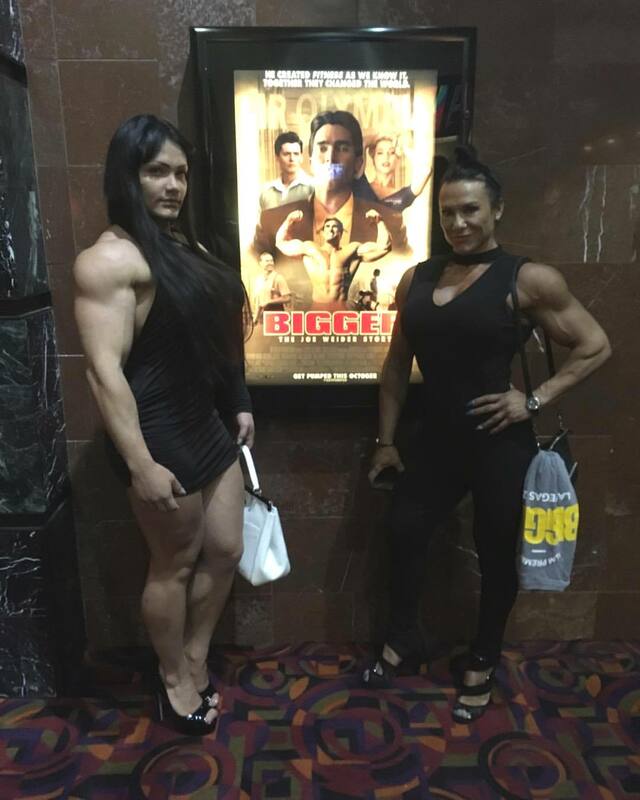 The best comparison would be them next to each other in the off-season when both women exceed over 200 lbs. Natalya is so Hot here!! !